His vivid imagination urged him to become more interested in the daily workings of the Caribbean country lifestyle. He observed their religious practices, music patterns and dialects. Due to his scrutinization of the country life and their cultural persistence, he was able to create his own ideas to convey the Caribbean Identity. 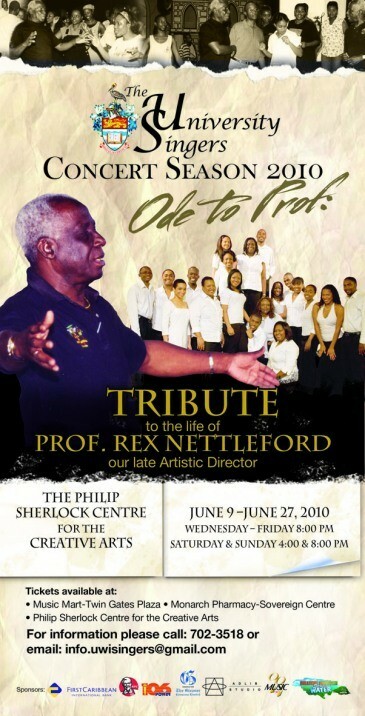 Rex Nettleford attended Cornwall College in Montego Bay, and earned a degree in History at the prestigious University Of The West Indies in London. He later became a Rhodes Scholar at Oxford University. Although, Nettleford was very educated he remained loyal to promoting Jamaican culture and social mores. He continued his committment by working closely with Caribbeans to explore the realities of their cultural development in daily living. His art, such as writings and choreograpies, unleashed his creative power by expressing the struggles of people in the Caribbean regions. In his works, Rex Nettleford describes how the quest for identity can form a crux where citizens have to come to terms with their heritage and the discomfort it sometimes creates. While exploring the Caribbean self image, he formulated his own ideas regarding the hybridization and creolisation of the Caribbean people. He discovered their willingness to "buy" into the mixture of races and half-identification; therefore creating a fragmented view of their own identities. 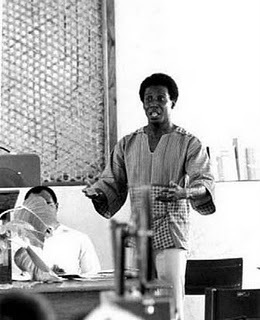 His first publication, "Mirror, Mirror, Race, Identity and Protest in Jamaica (1970), explains Jamaican Society and the apprehensions they have towards their identities. 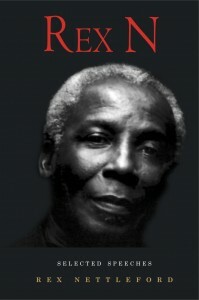 Nettleford became an advocate of Higher Education which prompted him to become Founder of The Trade Union Education Institute. An organization which allowed factory and farm workers to unite with scholars to help bridge the education gap between the classes. 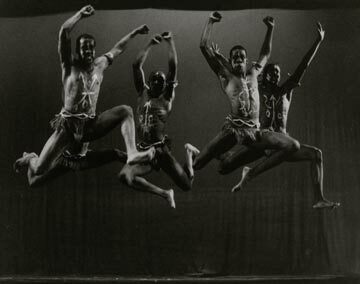 In 1963, he became the Co- Founder, Artistic Director, Choreographer and Lead Dancer, for the National Dance Theatre Company of Jamaica. 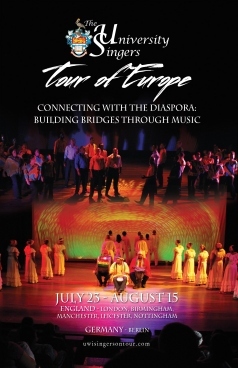 He used this forum to introduce several religions to Jamaica, such as, Kumina and Pocomania. The stage became the arena where he debuted these movements and practices. 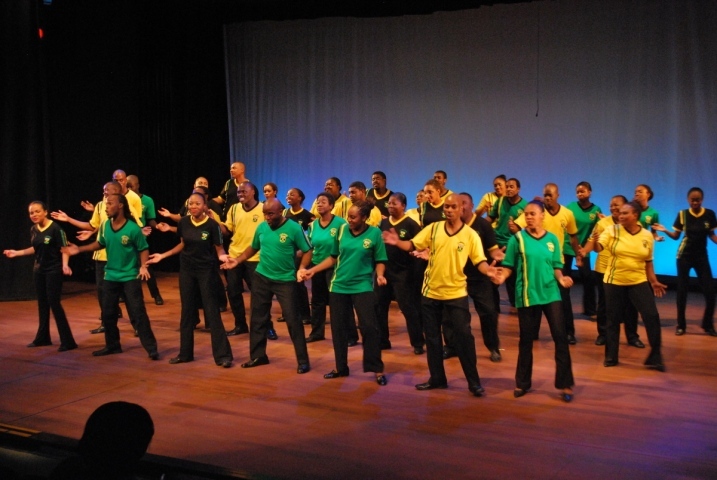 Nettleford believed that the Arts fostered cultural survival, awareness of self and social change. 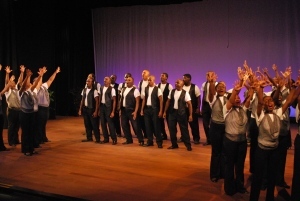 Mr. Nettleford received several awards during the course of his career. In 1975, he received The National Honor of Order of Merit (O.M. ), The Gold Musgrave Medal from The Institute of Jamaica and The Living Legend Award from The Black Arts Festival in Atlanta, USA. In 1994, he received the Zora Neale Hurston-Paul Robeson Award for Outstanding Scholarly Achievment from The National Council for Black Studies, USA. 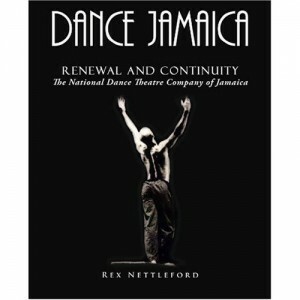 Rex Nettleford's career can be summed up by saying that he was a pioneer who sought Cultural Definition and Artistic Discoveries.